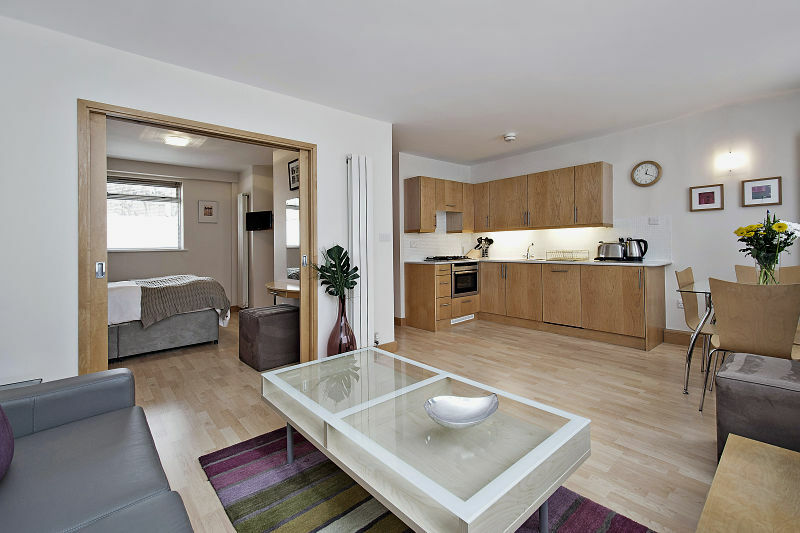 The St Christopher’s Place serviced apartments are a collection of modern and contemporary open plan designed studios and one bedroom apartments, all in the same elegant building. Each has beech hardwood floors and a superb fully tiled bathroom with bath and shower. 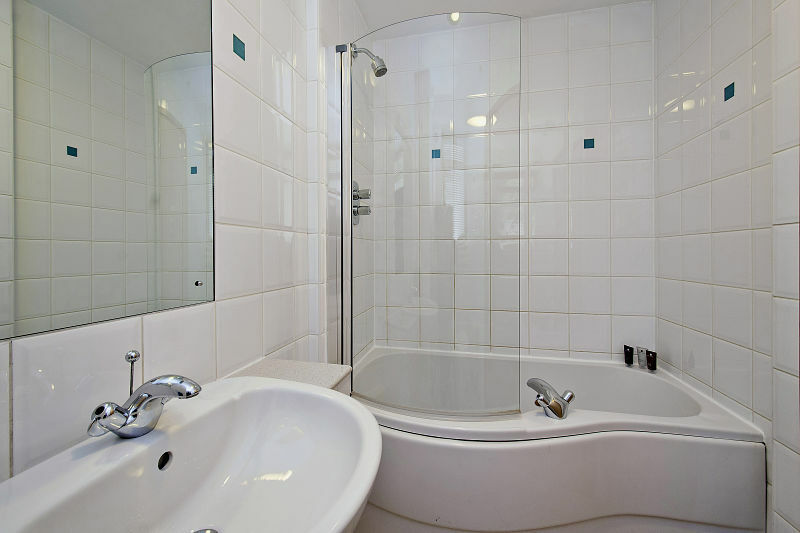 All situated within the quiet residential oasis of St Christopher’s place just off Oxford street and within easy walking distance to Baker Street and Bond street. 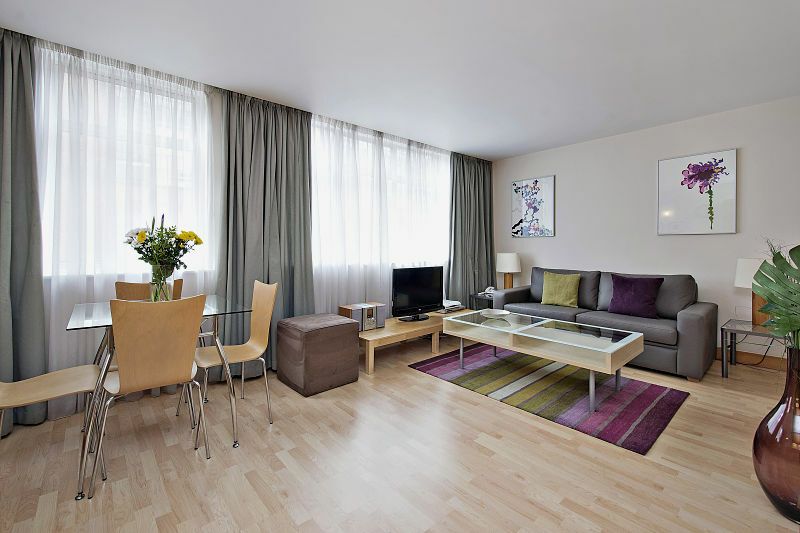 St Christopher’s Place London serviced apartments is located in St Christopher’s Place, a fashionable pedestrianized street lined with exclusive shops and cosmopolitan restaurants. It is a very elegant, discreet yet lively oasis in the heart of such a famous shopping street. Only a short walk to Selfridges on Oxford Street, Bond Street and Central Line trains for the city. The underground tube stations of Bond Street and Baker Street are a few moments walk away providing easy access to all areas of London. Read our blog to keep up to date with serviced apartment news! 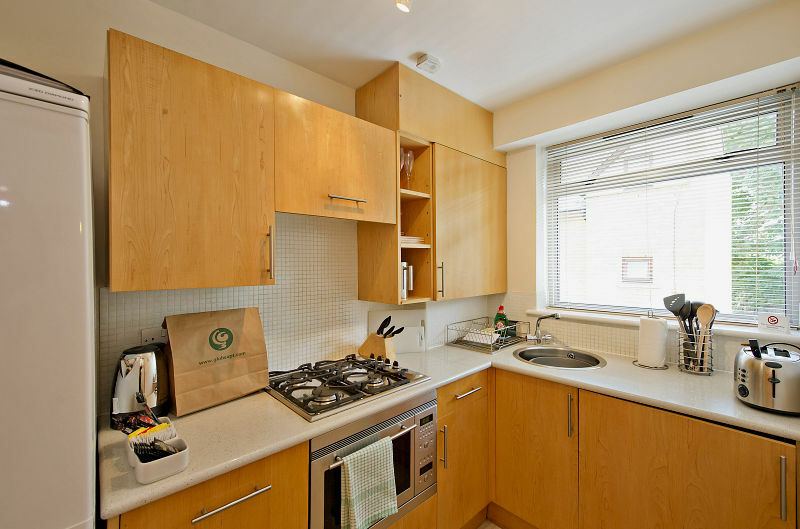 Minimum stay of 7 nights - Rate for stays at the modern St Christopher's Place Apartments. 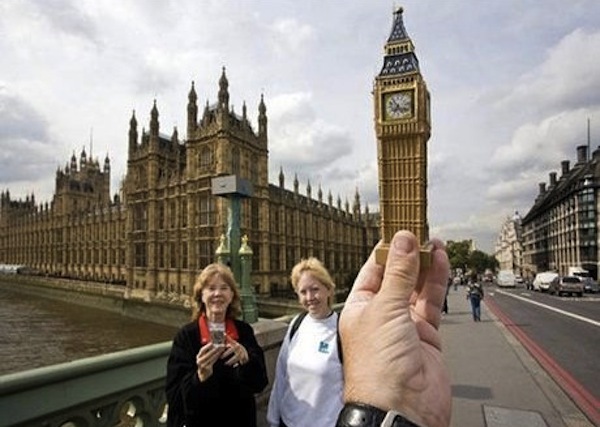 If you have a budget please tell us on 0207 476 8963 or email sales@qualitycityapartments.com! The rate is nightly and is including VAT tax. Rates are fully inclusive of once a week servicing and all utilities. Rates are subject to change. The studios have a combined double bed with working areas,with fitted wardrobes, fully equipped kitchen ready for immediate occupation. Can accommodate up to 2 people. 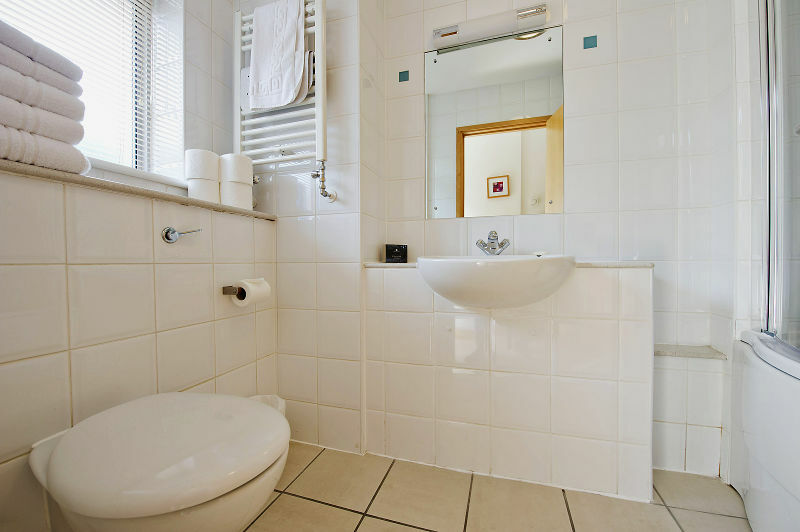 The one bedroom apartment offers a separate bedroom with double bed, a separate lounge with open plan kitchen. Can accommodate up to 3 people with an extra foldaway bed in the lounge. Security Deposit £250.00. A non-refundable deposit of £250.00 is required to reserve the booking and is refunded normally about 2 weeks after departure. The deposit is separate from your accommodation charge. The apartment company will deduct any telephone charges and costs of any damages incurred during your stay. Additional Person Charge. £90.00 plus VAT per person per week. Once a reservation has been paid for the Guest is committed to the dates agreed upon. As a result any alteration to the dates reserved will depend on availability and a rent refund for the reserved period will be dependent on the apartment’s ability to resell the apartment booked. 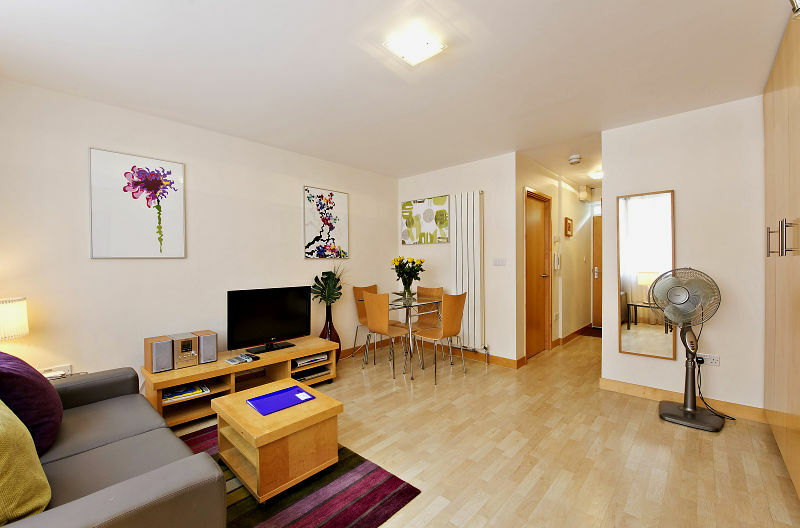 Beautiful & modern serviced apartment right in the heart of central London. I really enjoyed staying here and thank you to quality city apartments for supporting me throughout the whole booking process, and offering a great service.